For Illinois State Treasurer, the choice is clear. 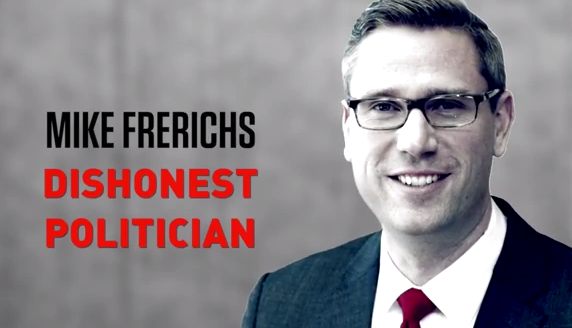 Mike Frerichs = more taxes and more spending. 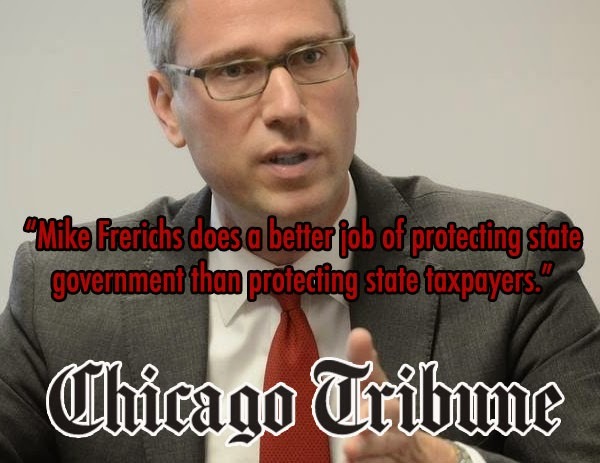 As the Chicago Tribune put it: "Mike Frerichs does a better job of protecting state government than protecting state taxpayers." We'll be using this page as a repository on all things Mike Frerichs. In the meantime, check out his category page for all the posts.